Read our dimensions below carefully before submitting order. Breathe new life into old chairs! 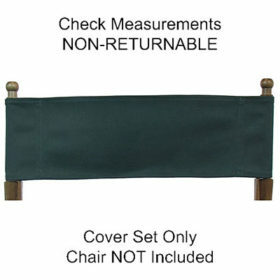 Our directors chair replacement covers are easy to replace and are first quality. 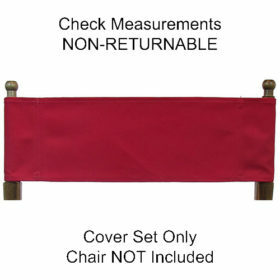 If you have an older chair, we offer this Buying Guide article on how to Purchase and Install Directors Chair Covers. 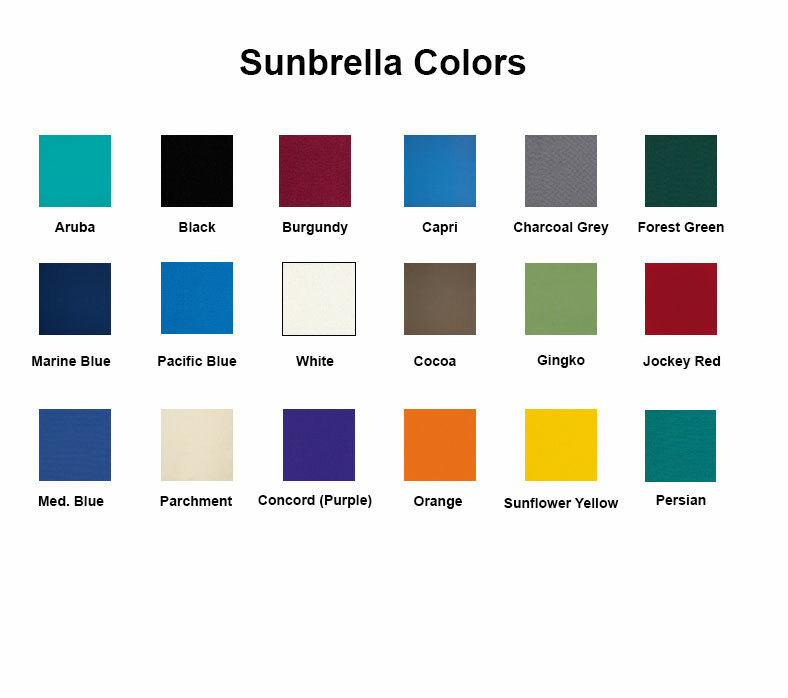 Please note: All monitors register color differently, please call us if you have a question about a color. Not the correct size? 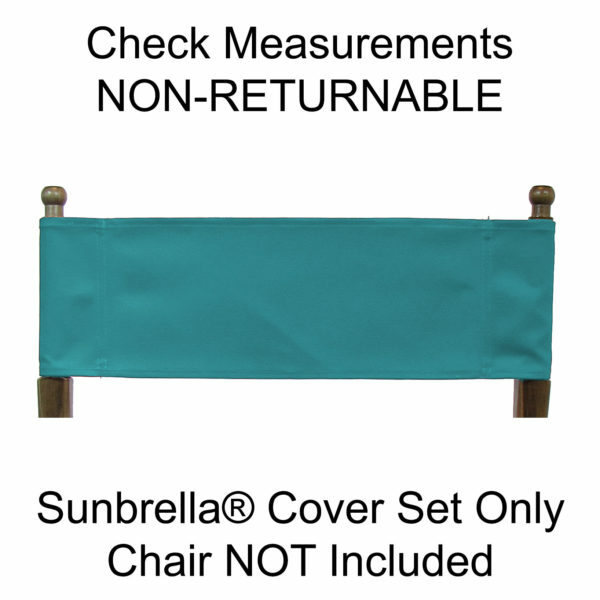 We now offer Custom Sizes in the Sunbrella?? fabric. Measure carefully to make sure the replacement sling fits your chair. Call us at 1-866-732-8246 if you need assistance.